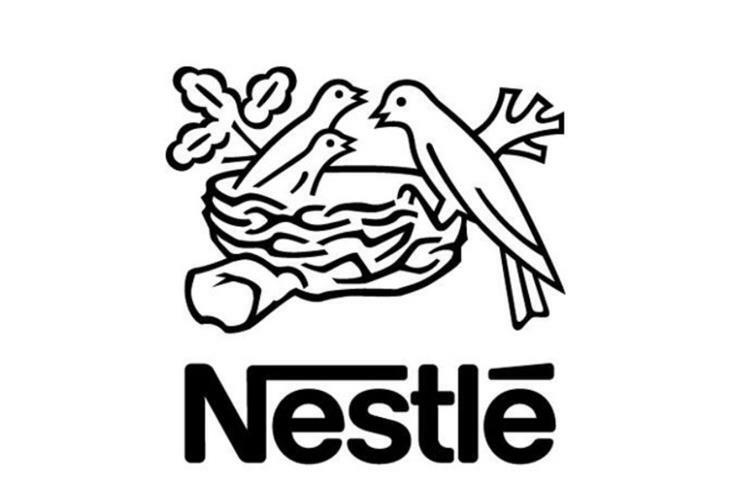 Nestle has terminated its sponsorship of IAAF amid the doping crisis beleaguering international athletics. The Swiss food and drink group said it had taken the decision with "immediate effect". The move is yet another blow to the international atheletics body headed up by Lord Coe, and comes just weeks after Adidas’s termination of its IAAF association. The company said in a statement: "We have decided to end our partnership with the IAAF Kids Athletics programme with immediate effect. "This decision was taken in light of negative publicity associated with allegations of corruption and doping in sport made against the IAAF. "We believe this could negatively impact our reputation and image and will therefore terminate our existing agreement with the IAAF, established in 2012. "We have informed the IAAF of our decision and await a formal acknowledgment from them that our partnership has ended." IAAF president Lord Coe said he was "angered" by Nestle’s decision. Japanese brewer Asahi has made an offer to buy European lager brands Grolsch and Peroni for €2.55bn (£1.98bn) following reports this time last month that it was preparing a €2.4bn offer. The beers are owned by London-listed SAB Miller, which must offload a number of brands so regulators approve its takeover by American giant AB InBev, which owns brands including Budweiser, Stella Artois and Corona. Asahi is also acquiring London craft brewer Meantime Brewing Company as part of the deal. SAB Miller bought the latter in May last year. AB InBev is paying £44 per share for SAB Miller, a deal worth around £70bn. Twitter has announced a fourth quarter year-on-year revenue hike of 48% to $710m (£490m), but flat user growth disappointed analysts. The social media firm’s results came directly after it revealed that it would change the way it displays tweets on its homepage by tailoring them to individual customers’ preferences and behaviours, rather than displaying them chronologically. Twitter hopes that the timeline change will appeal to users, prospective users and advertisers. In Q4, Twitter's monthly active users (MAUs) were 320m, up 9% on Q4 of last year but unchanged compared with Q3. For the full year, Twitter made $2.2bn in revenue, with ad revenue at $642m, up 48% year-on-year. The company said that by discounting fluctuations in foreign exchange rates, ad revenue would have grown 53%. It made a net loss of $90.24m, compared to a loss of $125.35m in the same quarter of 2014, and an annual net loss of $521m, down from $577.8m in 2014. The company said in a letter to investors: "We saw a decline in monthly active usage in Q4, but we’ve already seen January monthly actives bounce back to Q3 levels. We’re confident that, with disciplined execution, this growth trend will continue over time." The results saw shares fall in after-hours trading. 'Ride me all day for £3', 'Are you beach body ready? ', 'Taste the Bush', 'The only Aussie we don't want to get out'. These four ad taglines and their accompanying imagery caused serious offence in 2015, and grabbed the nation's attention for all the wrong reasons. But, does the old adage that all publicity is good publicity ring true in these cases? Do people like to feel outraged to some extent, or are we reaching the point where bad-taste ads put consumers off a brand for good? High-profile hacking cases and daily bombardments of unwanted marketing interventions in personal browsing and leisure time are forcing consumers to rethink what data they share and with whom they share it. Marketers have to reframe the data issue. ...then watch consumers failing to remember Coca-Cola's new 'Taste the Feeling' strapline - even though they're standing just in front of it. Can the IAAF get back on track after Nestle becomes latest sponsor to sever ties?